PSAPs that continue to deploy disparate solutions as they migrate to NG9-1-1 will introduce latency, incompatibilities, and complexity that will slow response times and increase the risk of human and system errors. They’ll also make interoperability with first responders and compliance with national public safety requirements far more difficult than it needs to be. There’s only one way for PSAPs to achieve the levels of speed, accuracy, and interoperability needed for efficient and effective NG9-1-1 operations: They must deploy solutions that are fully integrated all the way from the network that receives the 9-1-1 call through the emergency call handling and management solution to the computer-aided dispatch (CAD) solution. To ensure end-to-end integration goes as smoothly as possible, PSAPs must consider a number of factors. Here’s a brief summary. All solutions in the end-to-end system must natively support IP, the protocol used in NG9-1-1 networks. This eliminates the need for protocol translation, simplifies integration, and reduces the risk that translation errors will negatively affect 9-1-1 call acceptance, routing, or delivery. But, native IP support is not enough. To enable seamless interoperation end to end, each solution must be designed to smoothly integrate with the other solutions. The IP networks that NG9-1-1 systems rely on will deliver a wider variety of data types to a larger number of stakeholders. This increases the potential for malicious attacks. PSAPs must understand and prepare for a range of potential cyberattacks and ensure the appropriate mitigation and containment strategies are built into their business continuity plan. This includes developing processes and procedures for network and data security and for managing data rights. With so much more information flowing into their networks, PSAPs must consider how they will separate and distribute all of the different data and image types at each stage of call processing. For example, while video that shows the scale of a fire may help call takers assess a situation, graphic images of car accidents and victims of violence may be too upsetting for them. Sharing graphic images within the PSAP organization may also violate union rules. All of the data in the NG9-1-1 system must be transmitted, shared, and viewed in a way that meets regulatory requirements and privacy laws. While PSAPs have always had to comply with regulations and laws, it’s more complex in NG9-1-1 systems because networks, databases, and applications are often shared among PSAPs and across legal borders. To meet the combined set of legal requirements, stakeholders from all of the PSAPs involved must collaborate to develop a shared set of mutually acceptable policies and processes. Overall authority over the integrated system must also be determined when multiple PSAPs share resources. 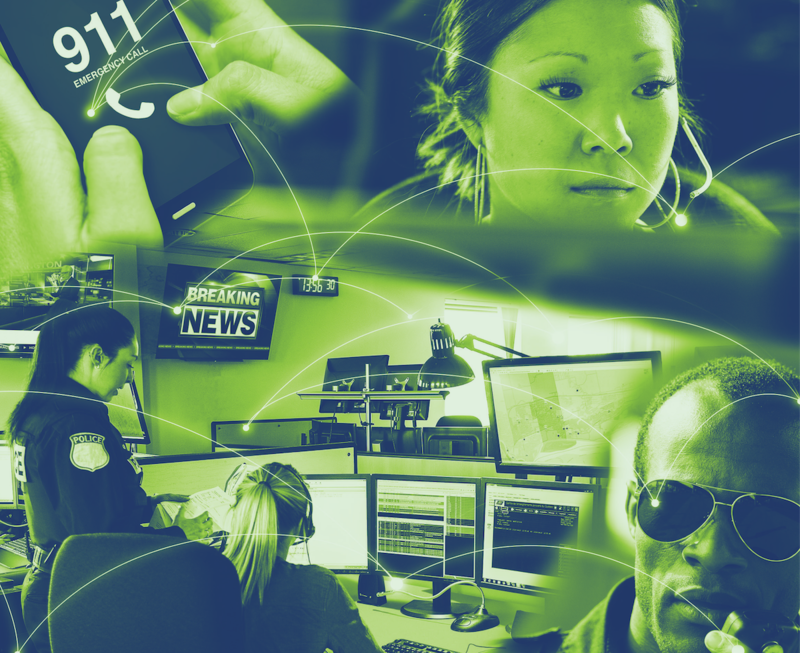 Deploying NG9-1-1 solutions that are integrated end to end is a complex undertaking with numerous strategic and technology factors to consider. Because most of these factors will be new to PSAPs, it’s crucial they don’t try to do it all themselves. 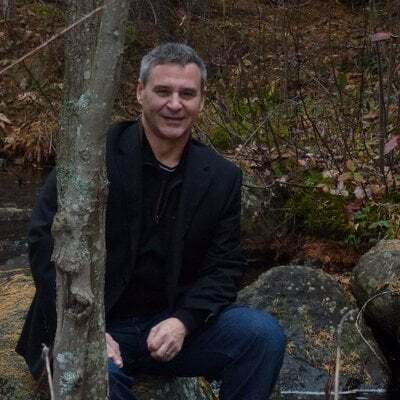 PSAPs will need to partner with experts who can bring them deep understanding of solution functionality and the intricacies of how solutions interoperate. The ideal partner will also have experience deploying NG9-1-1 systems across multiple PSAPs and across geographic borders.